True articulation, how smart it seemed, had in its early days one serious issue: keeping all the high pressure tubing, carrying the steam from the boiler to the cylinders, steam tight. Leakage and wear were a constant threat to the locomotive's performance and keeping the flexible joint steam tight was a constant source of expensive maintenance. 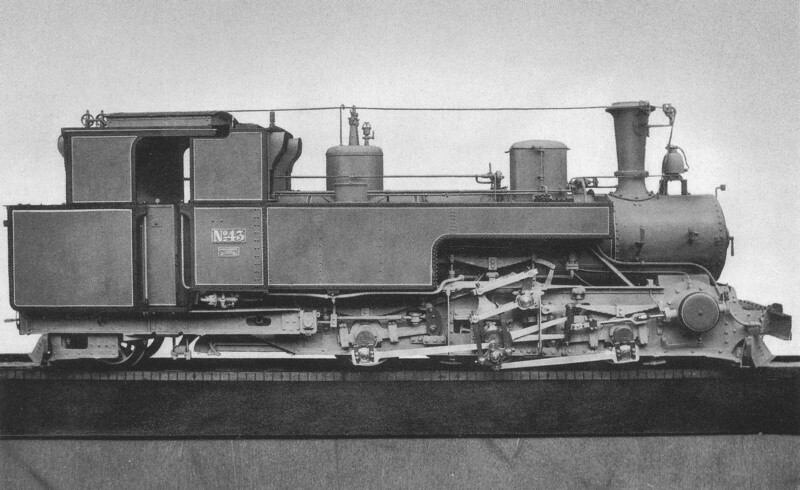 So inevitably designers sought ways to convey the locomotive's power from the cylinders to the radially adjustable driving wheels without reverting to a moving bogie. Main problem is that if you have a radially adjustable axle you need to compensate for varying distance between the drivers at either side of the loco. It resulted in very curious contraptions, many of which were short lived. Klose came up with a solution that had some success at least. It was based on the principle that if you compress a parallelogram its length decreases. 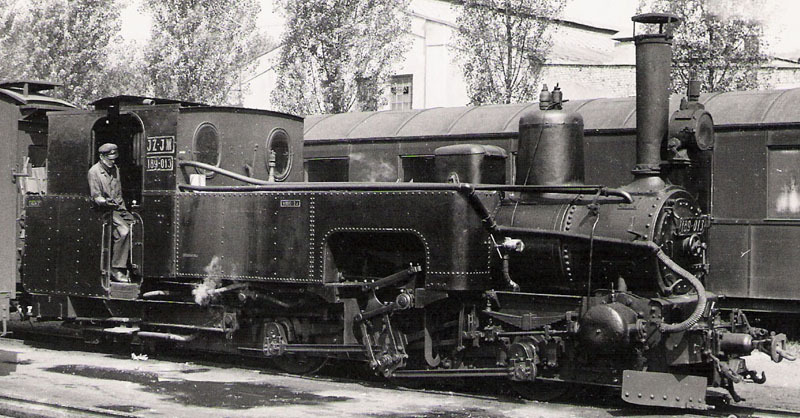 The class IIIk of the Royal Saxon Railways was a Klose type semi-articulated. The system allowed the front and the rear axle to adjust radially. The locomotives were mostly valued but the complicated drive mechanism required much attention. As soon as the Gölsdorf axle appeared the building of the Klose type articulateds ceased. My estimate is that in all no more then fifty were built worldwide. Seeing a Klose semi-articulated in motion is mind boggling.